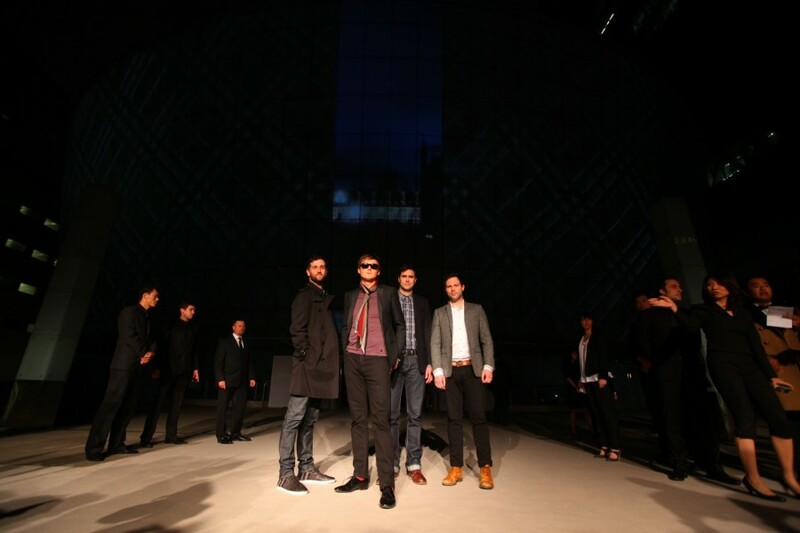 As I previously reported Burberry opened a new flagship store in Beijing and celebrated the opening on April 13 with a global digital event. 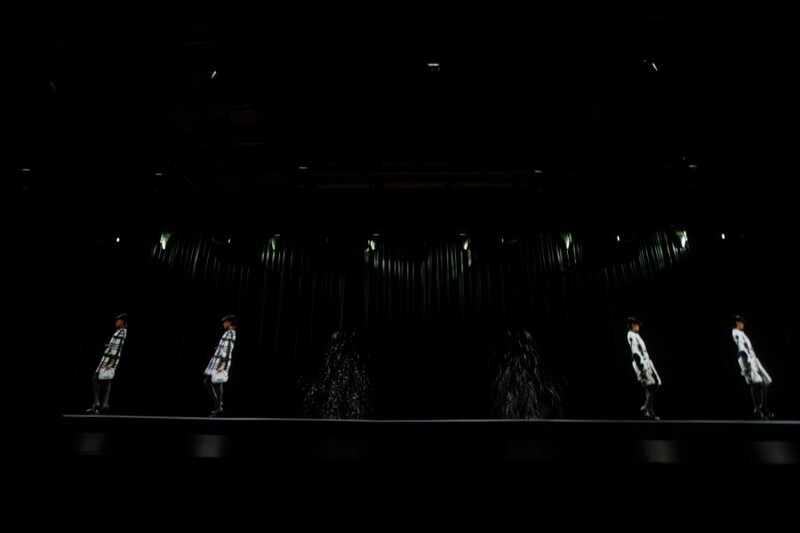 Using groundbreaking virtual image technology to create a fully immersive brand experience, the event was the ultimate showcase of Burberry capturing all facets of the brand from music, heritage, weather, innovation, fashion and technology using holograms, projections and animation with real models and musicians. 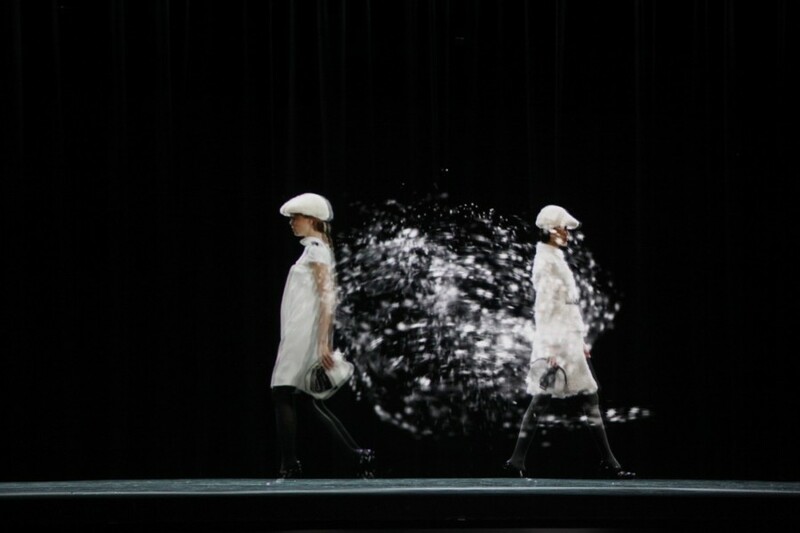 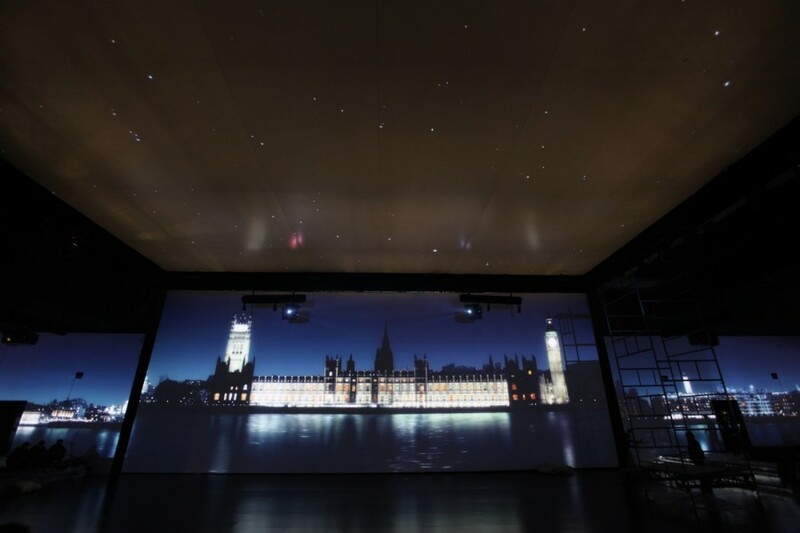 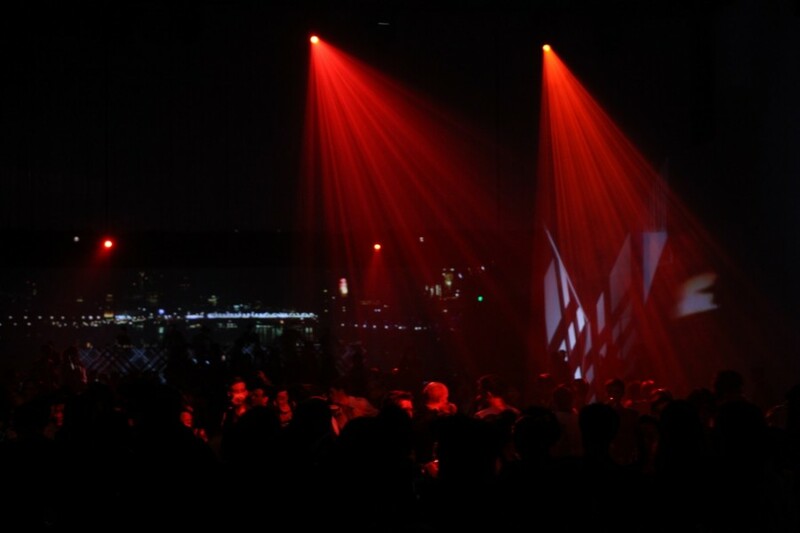 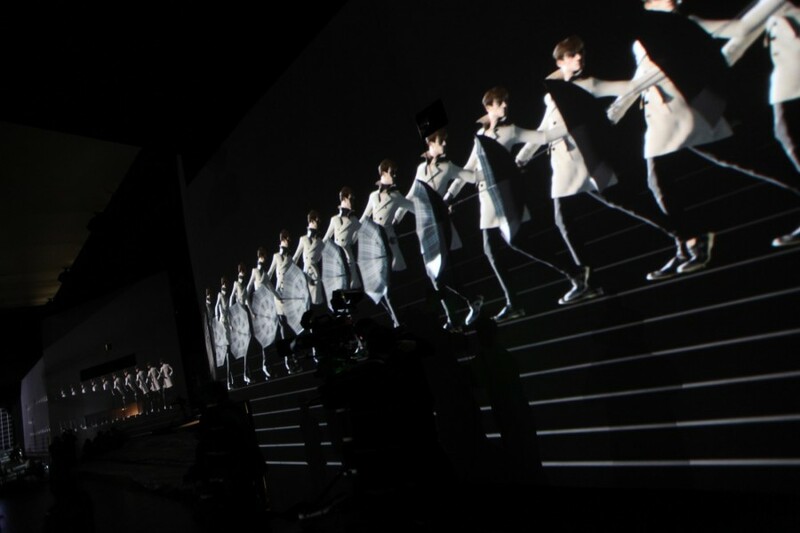 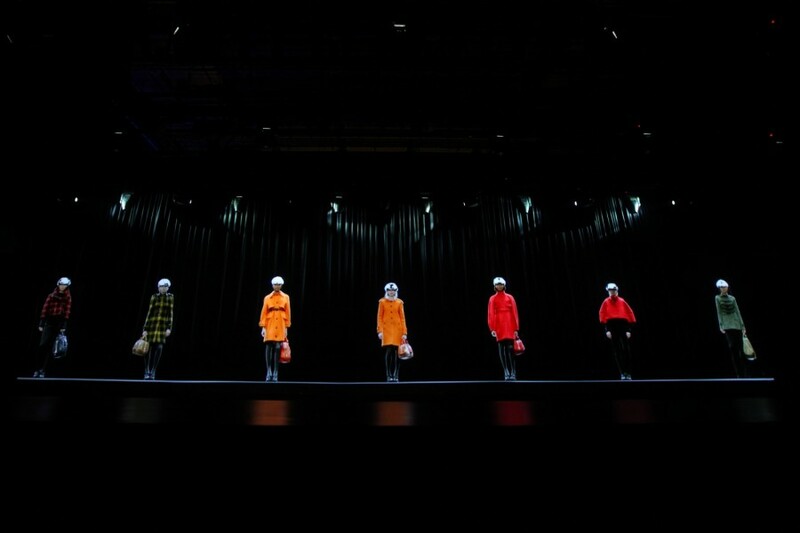 The event took viewers through the distinctive four British seasons of weather with a choreographed stereoscopic audio, visual and sensory experience connecting the physical and digital worlds. 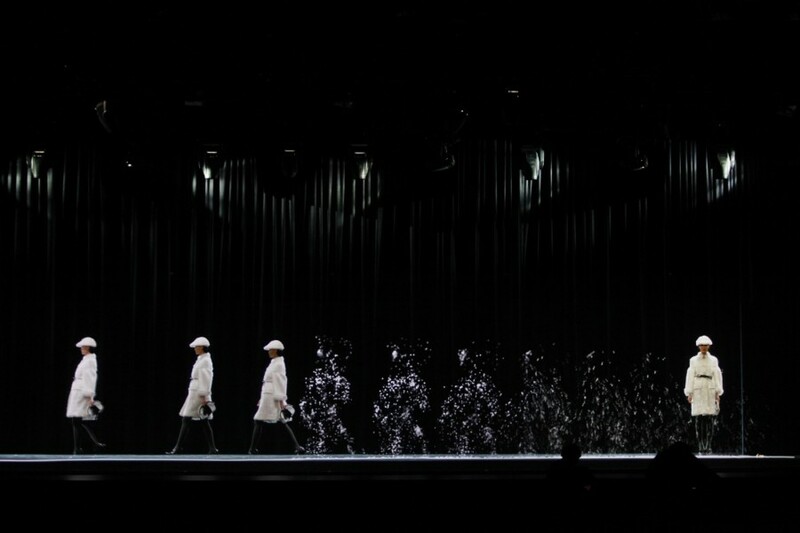 British models Cara Delevingne, Edie Campbell, Jourdan Dunn, Charlie France, Seb Brice and Chinese model Shupei were joined by life-like holograms of themselves for a visually spectacular runway show where models transformed into snow and disappeared before returning in interchanging outfits. 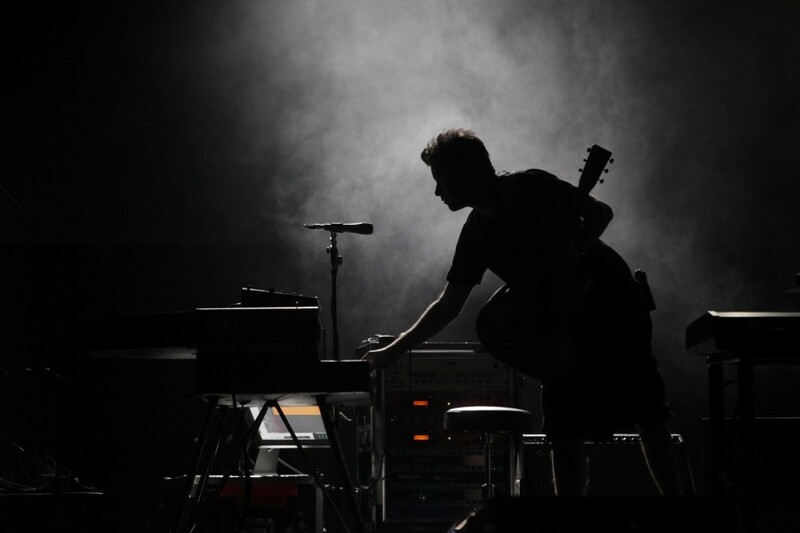 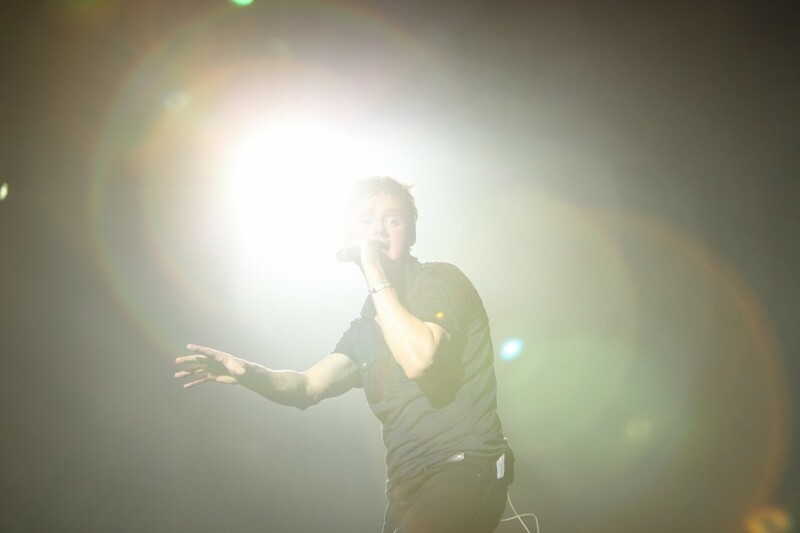 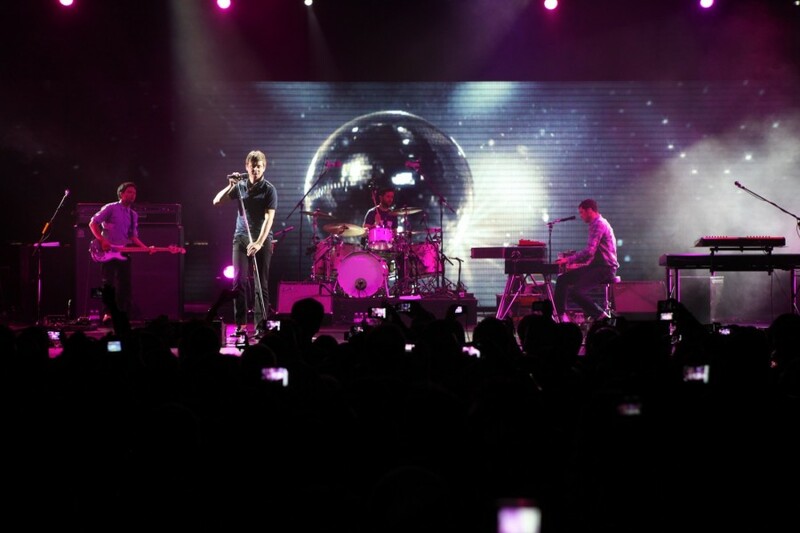 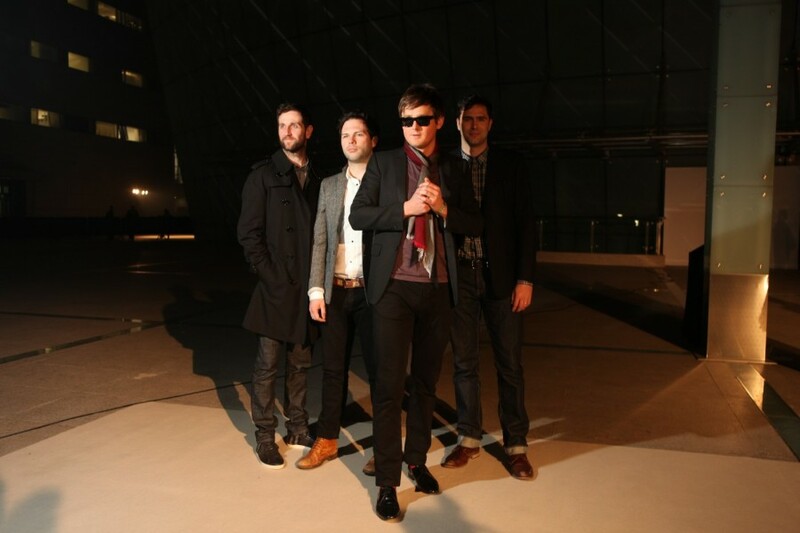 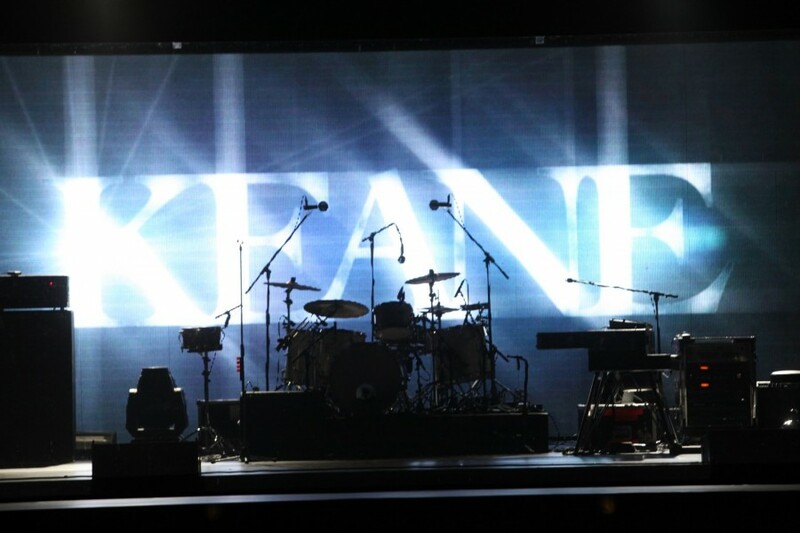 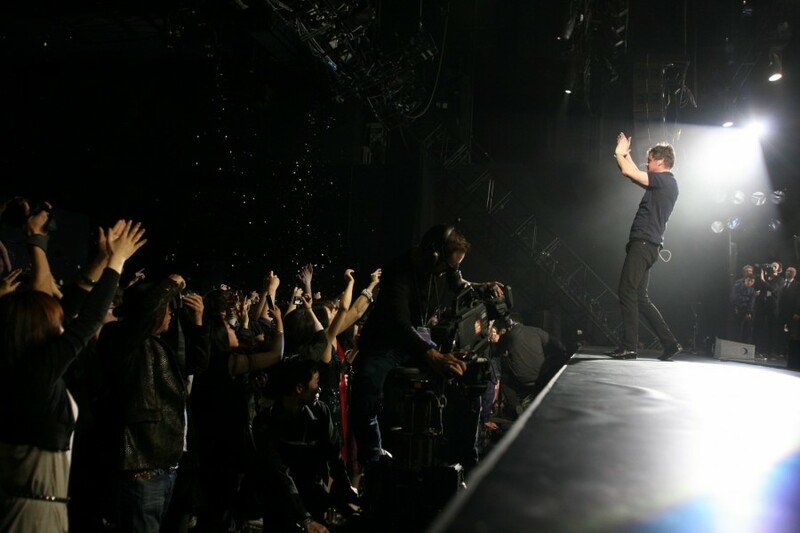 British band Keane who were the headliner performed a 40 minute live set at the event, marking their first performance in China, followed by live sets by British model and DJ Tom Guinness and Chinese DJ ShanXi. 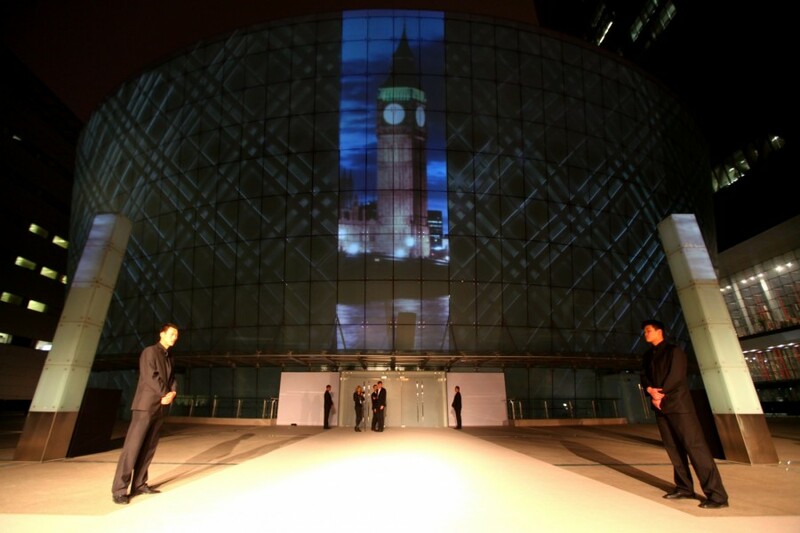 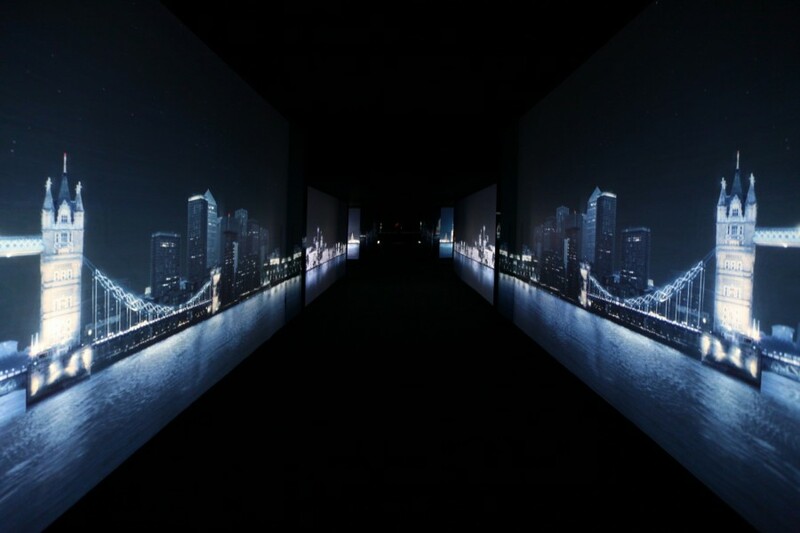 The event was streamed globally through Burberry.com and over 200 partner sites around the world as well as being streamed directly into over 50 Retail Theatres at Burberry stores globally. 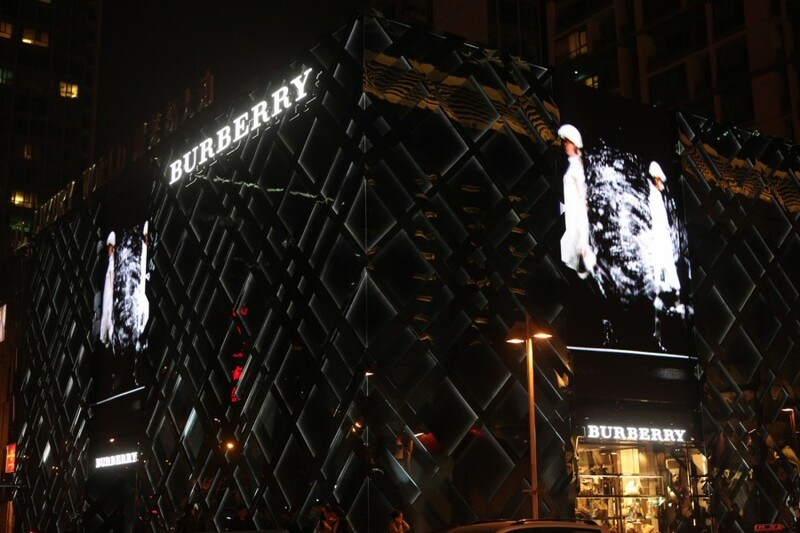 Burberry currently has 57 stores in China with further plans to double the number of stores in the next few years.